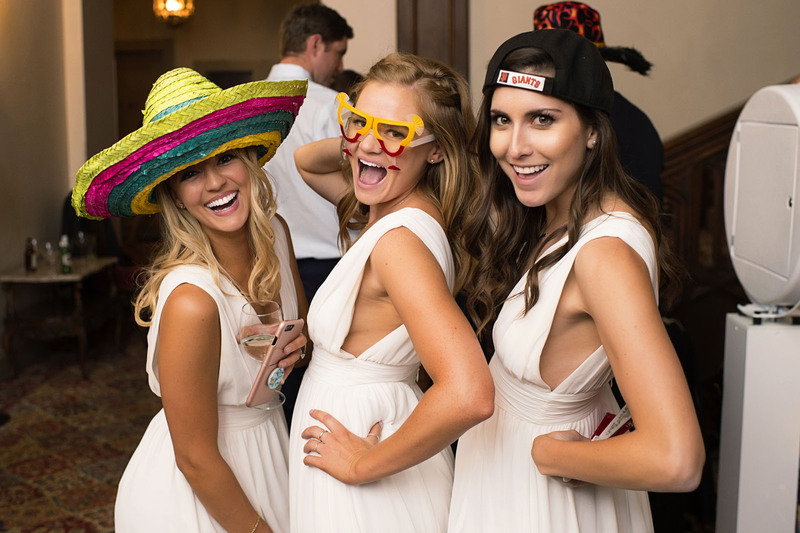 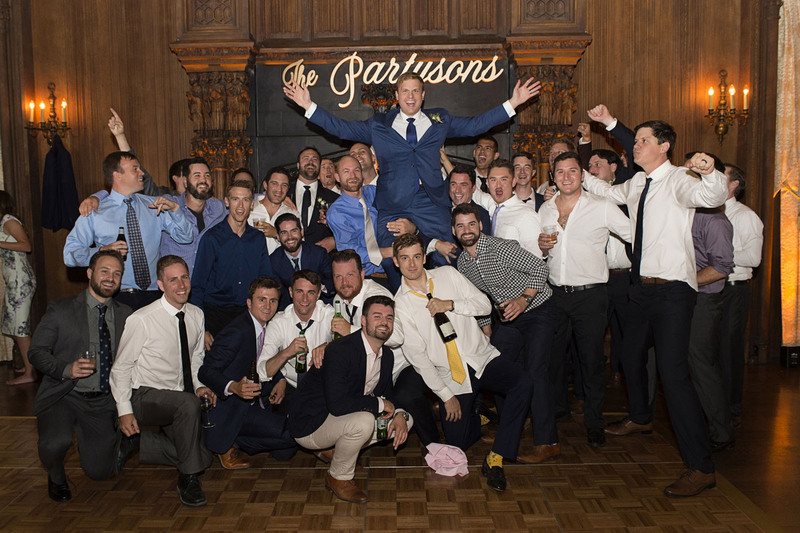 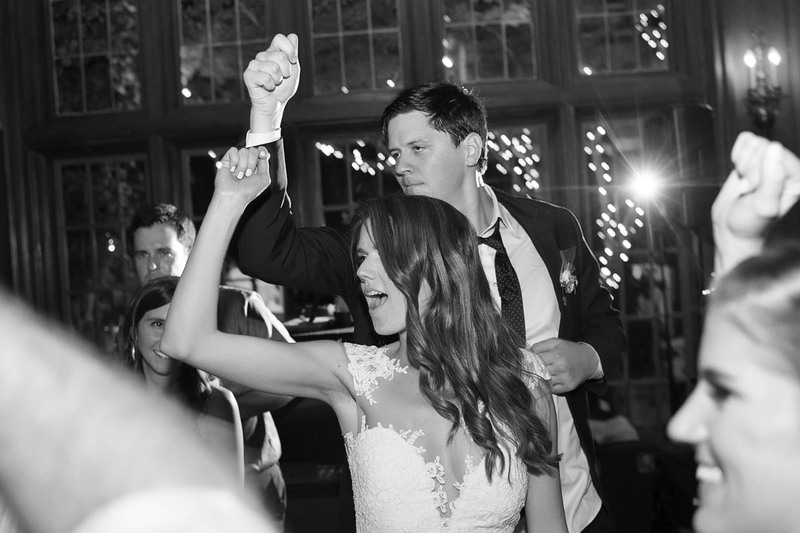 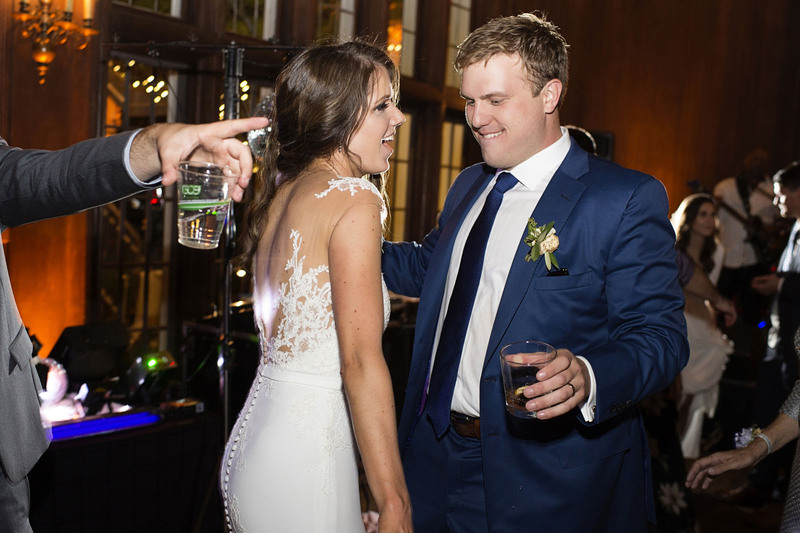 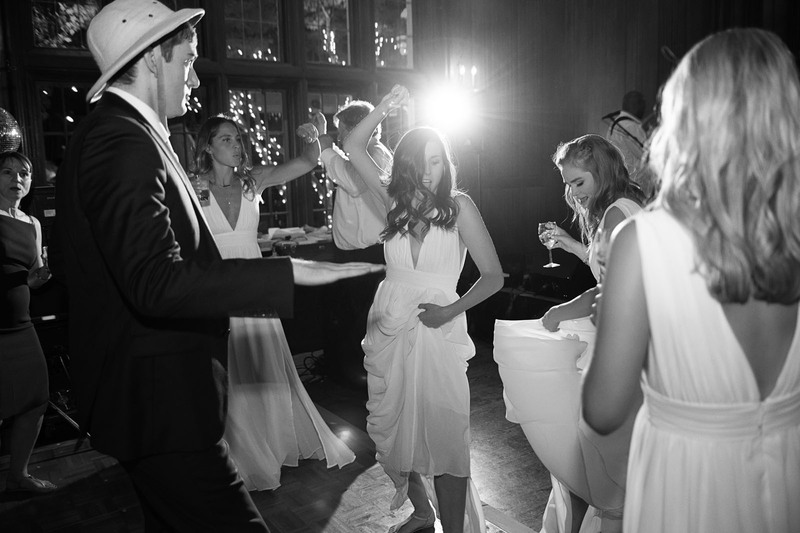 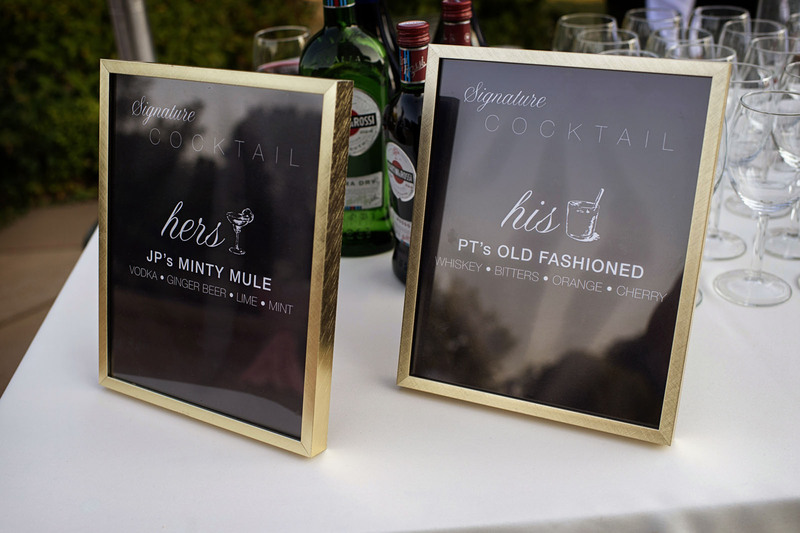 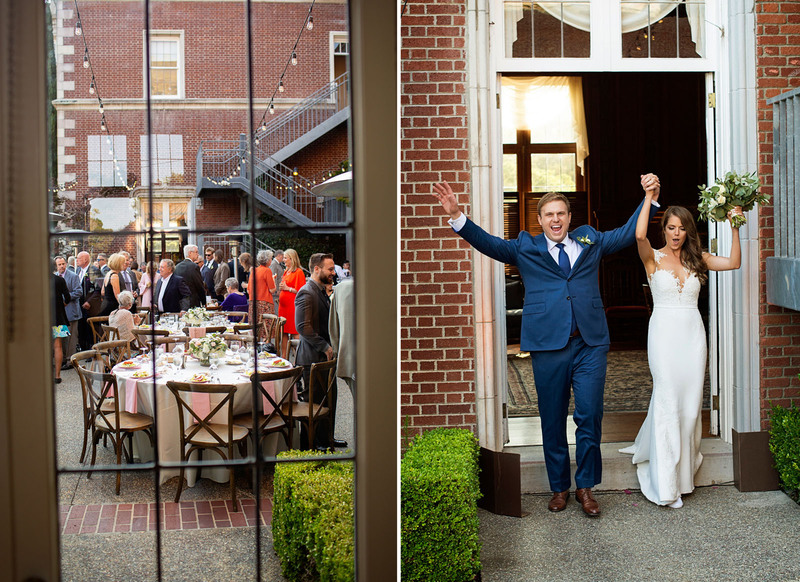 Julia and Eric’s wedding was pretty much as good as it gets. 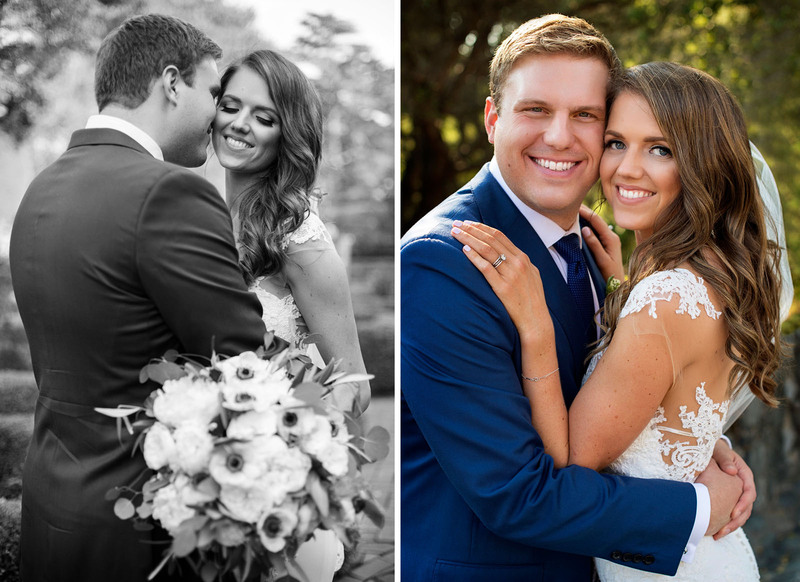 From their engagement session to their wedding day they were a gorgeous couple from beginning to end. 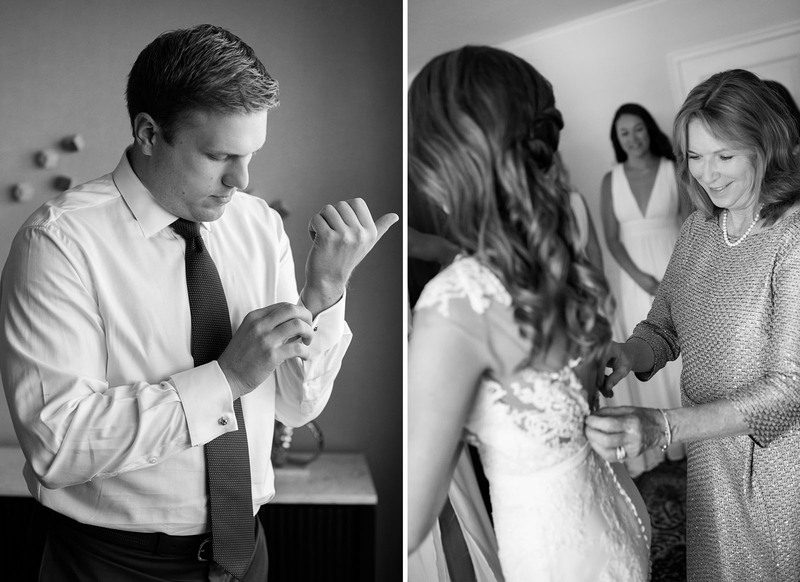 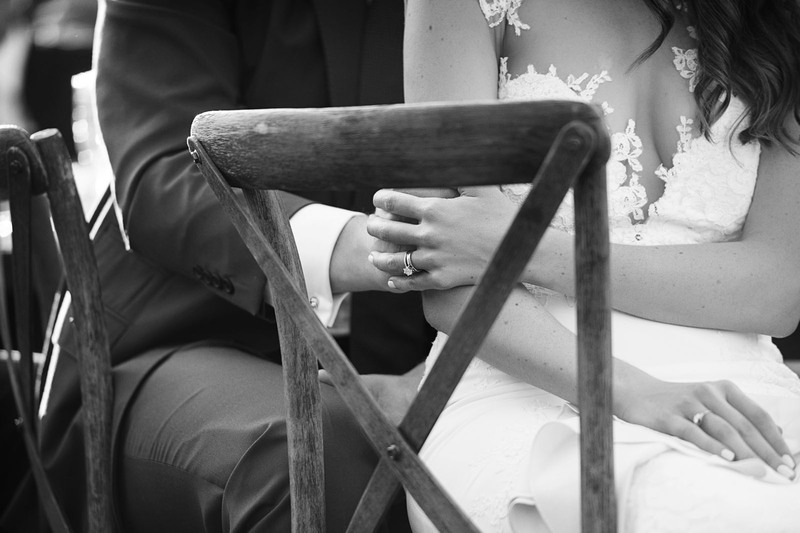 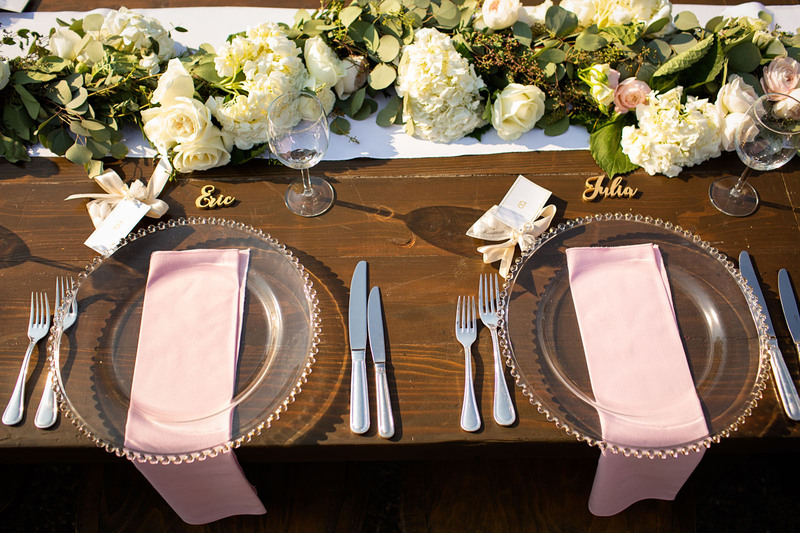 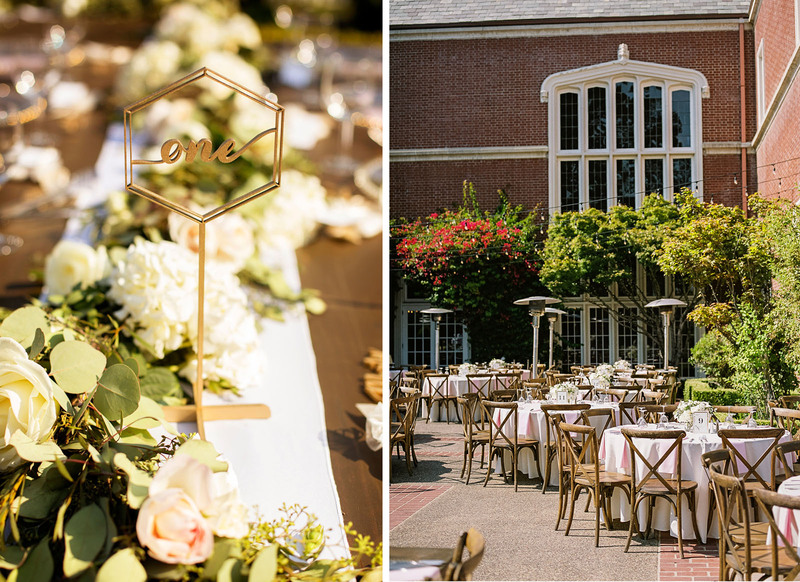 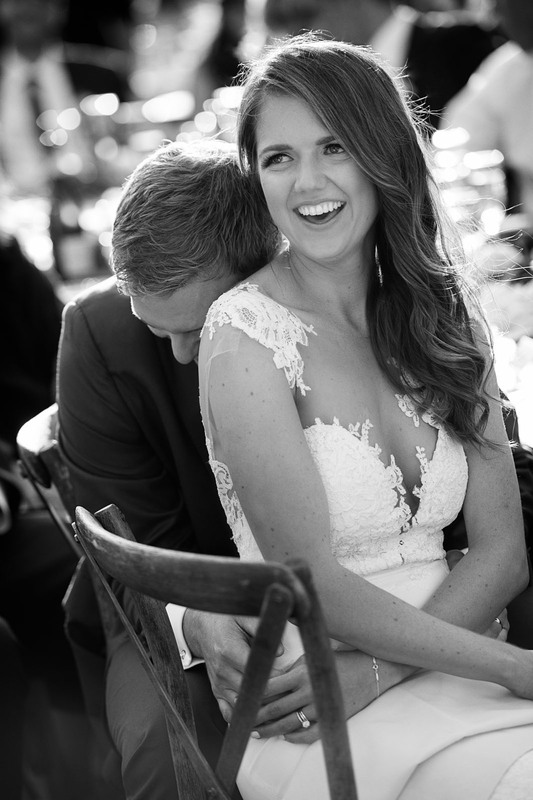 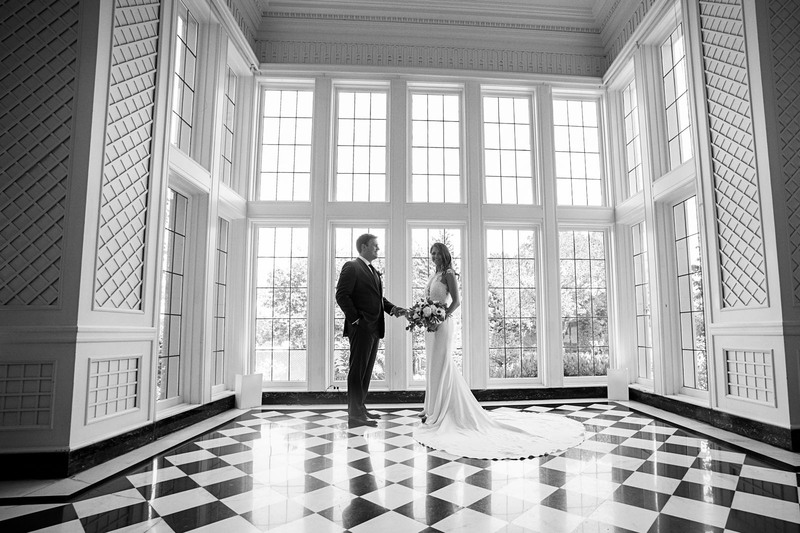 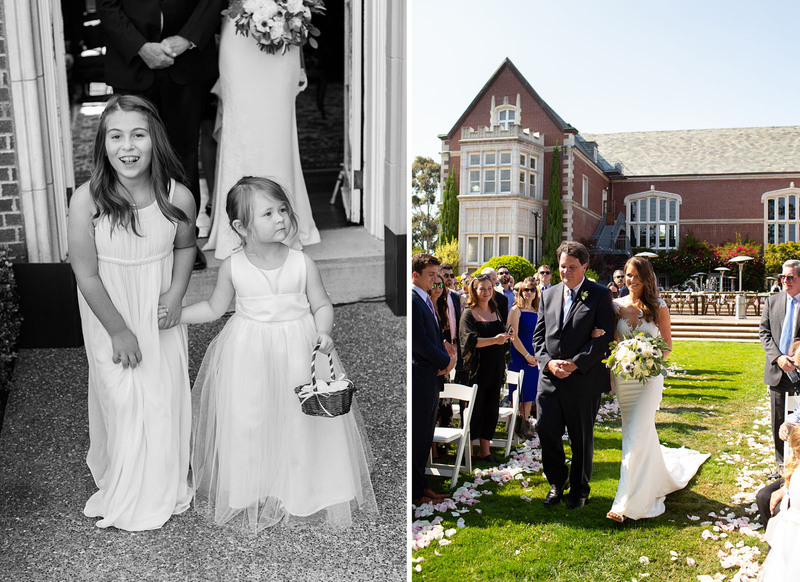 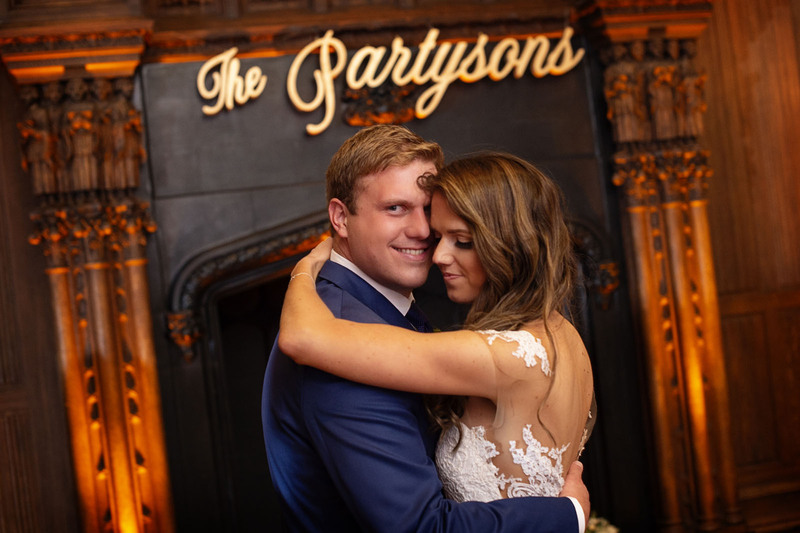 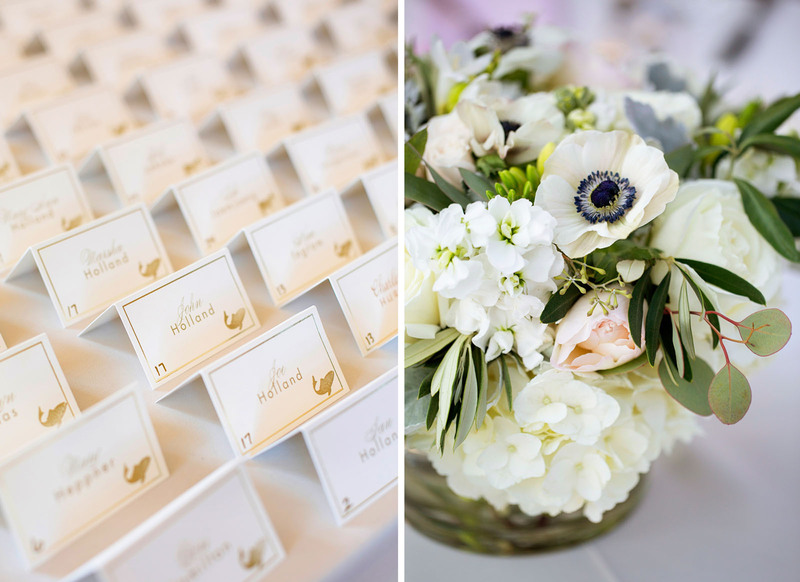 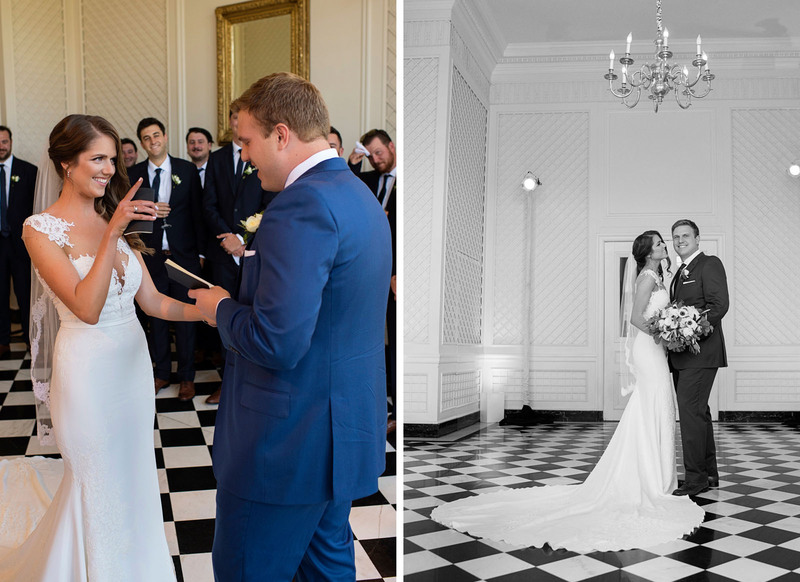 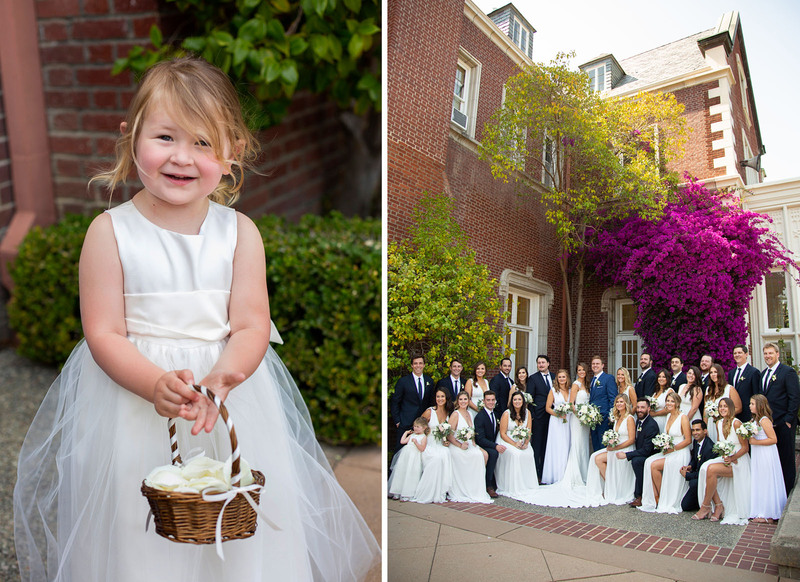 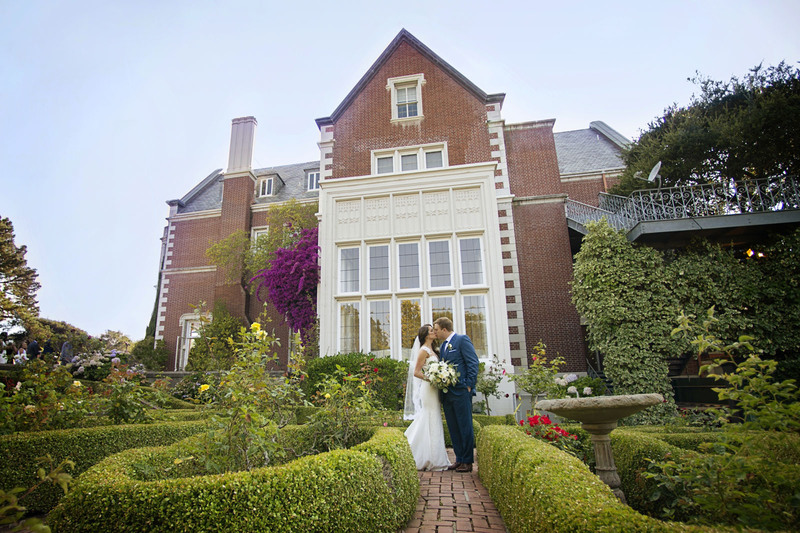 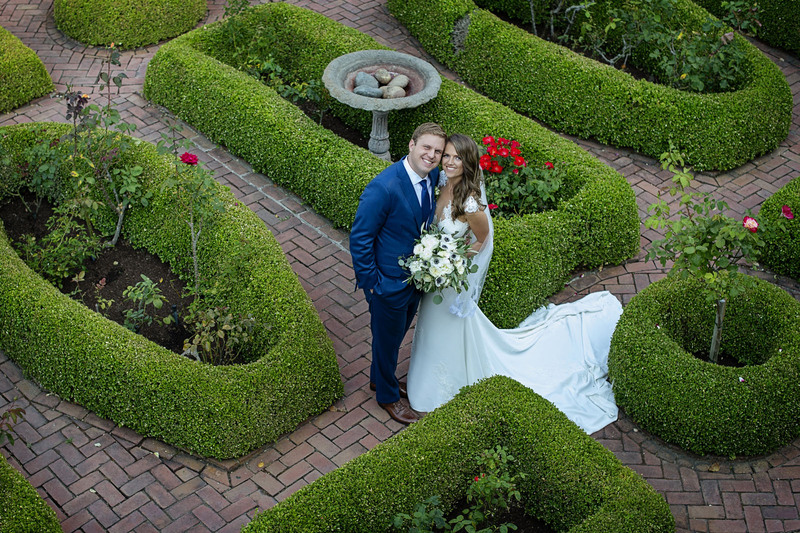 So many sweet details and special moments to capture at the Kohl Mansion. 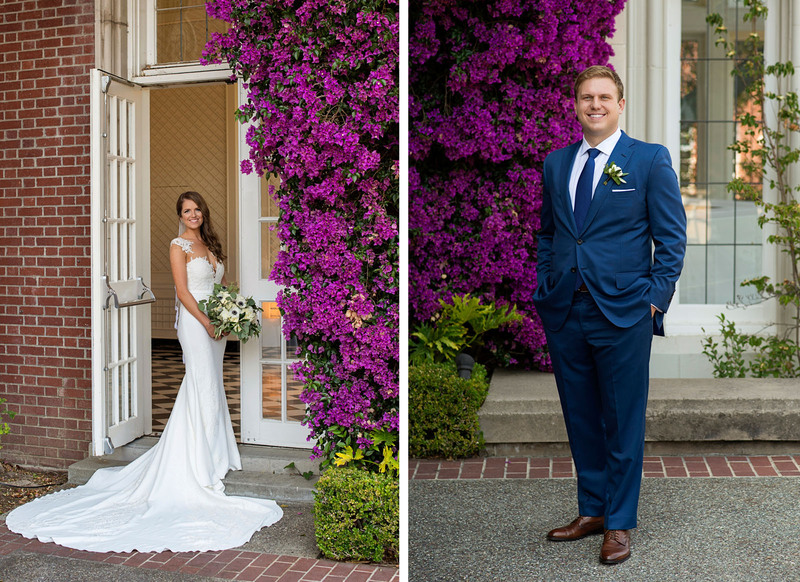 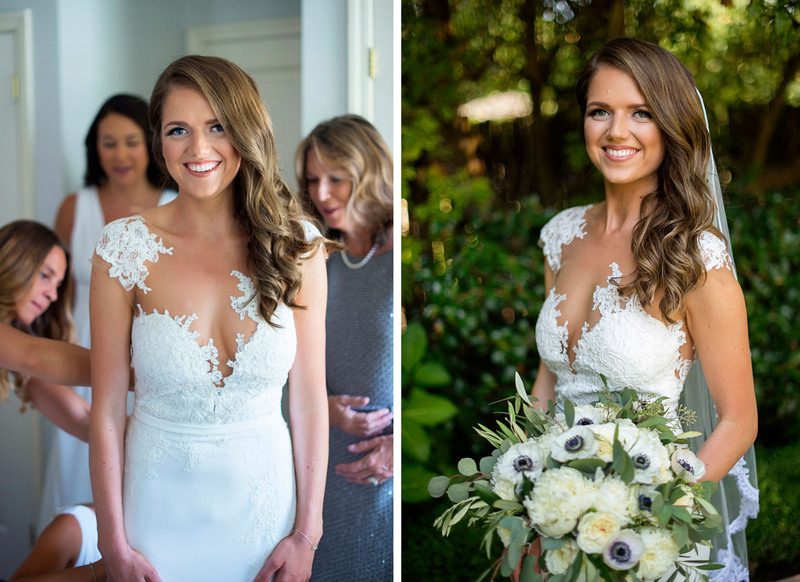 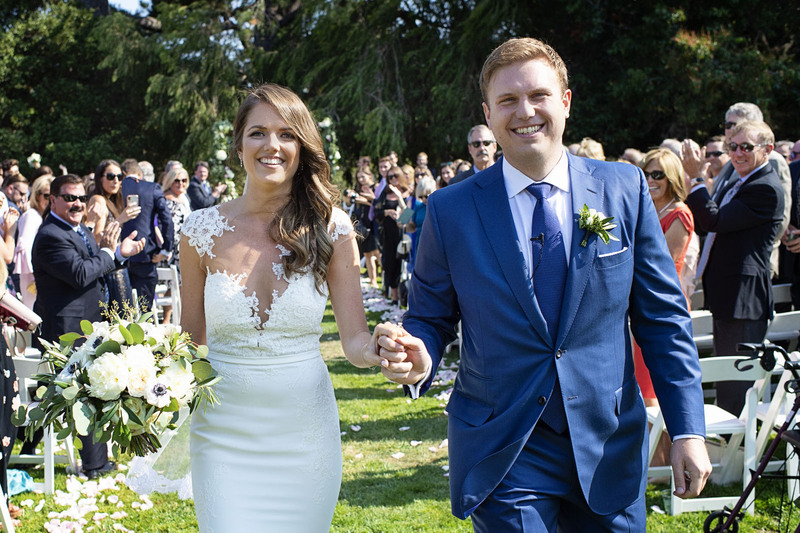 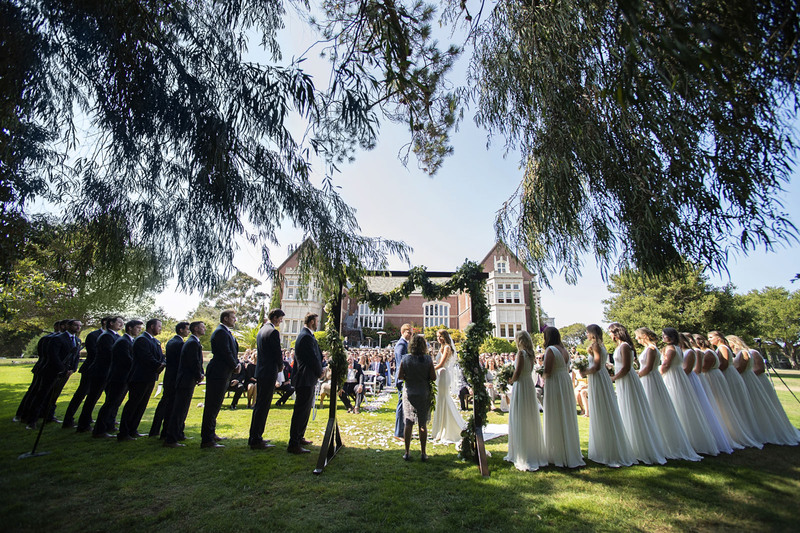 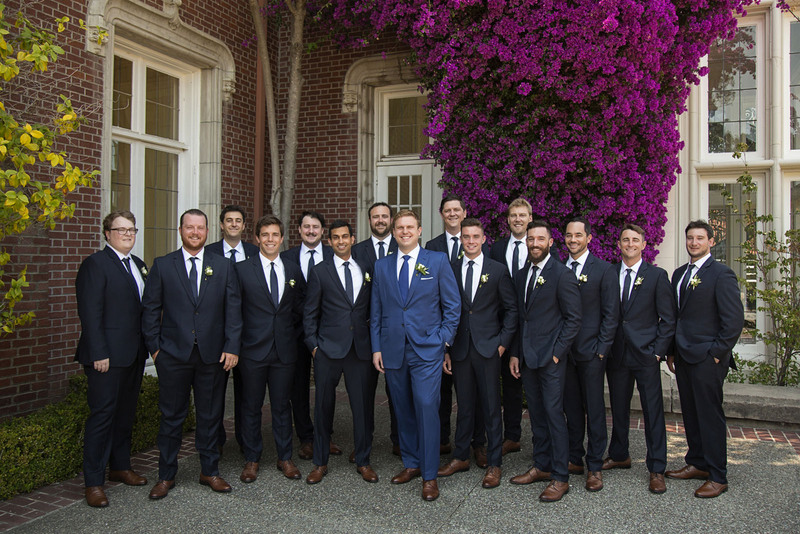 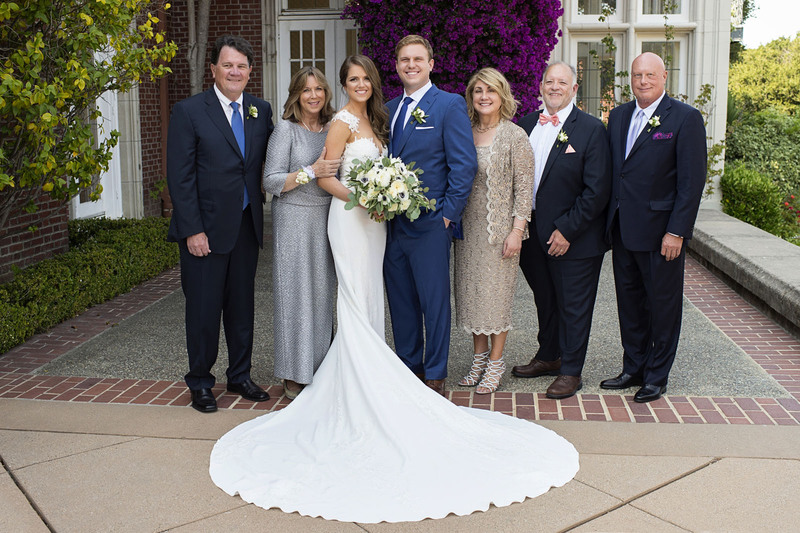 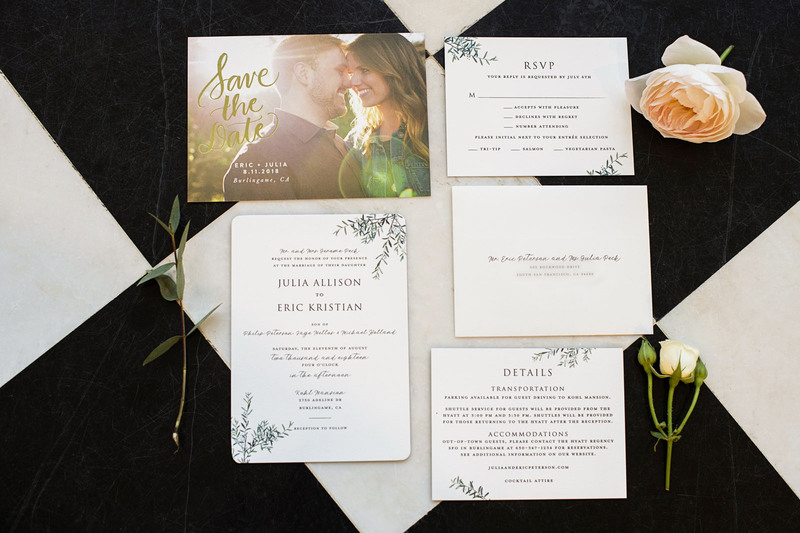 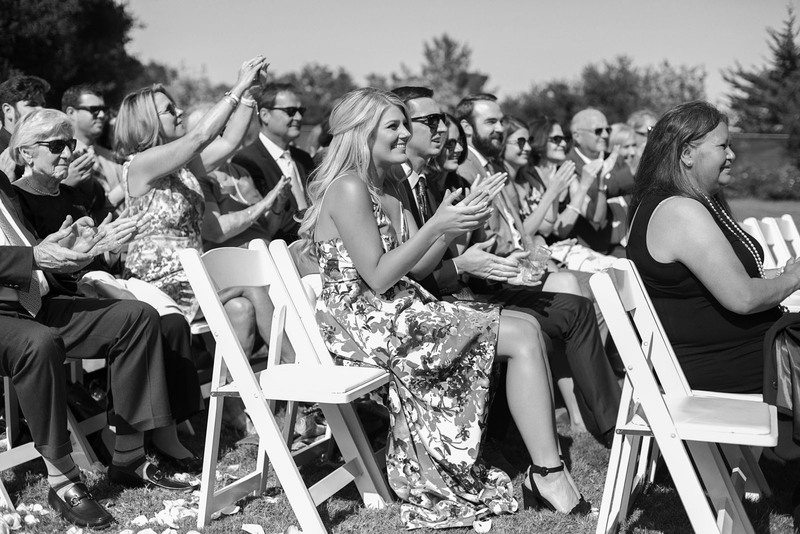 Julia and Eric knew they would be too nervous to say their personal wedding vows if front of everyone during the ceremony so they decided to have a more private moment with just their immediate family and wedding party. 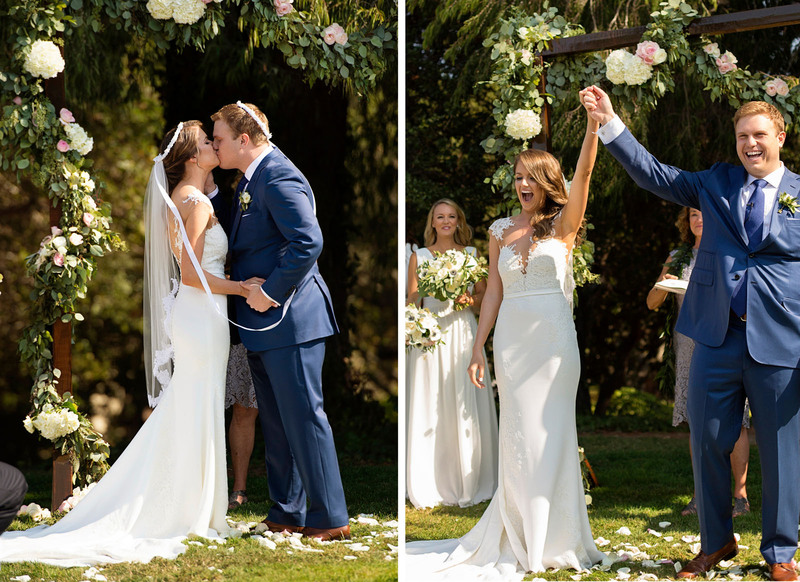 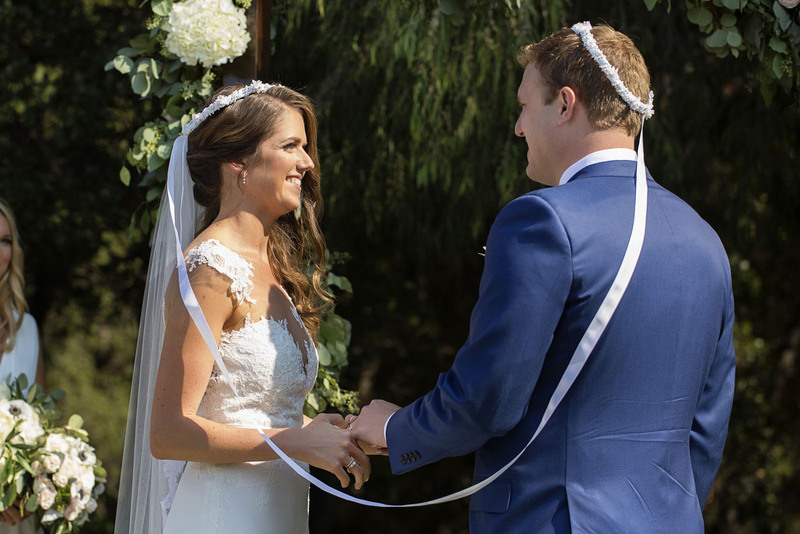 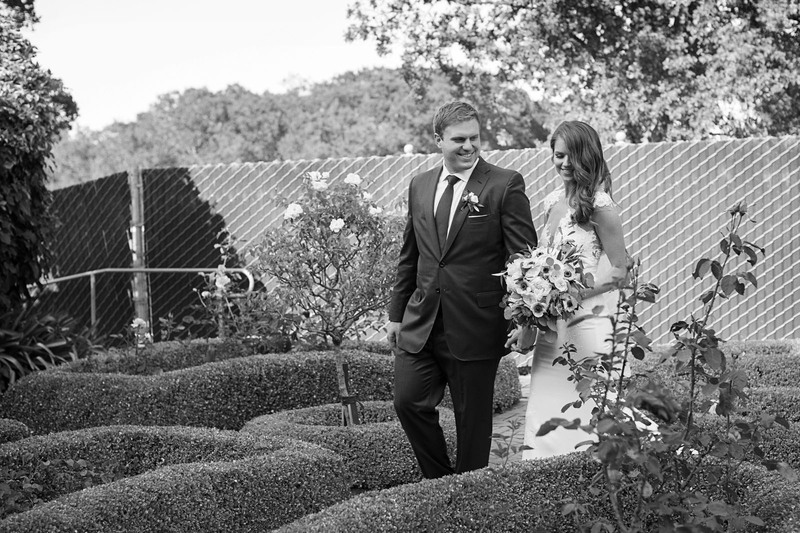 They had their “first look” and then went immediately into their personal vows to each other. 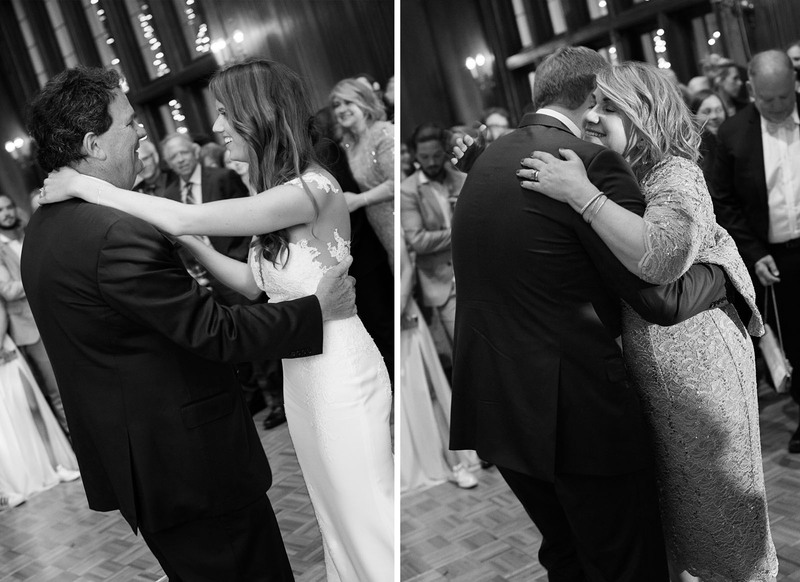 Their wasn’t a dry eye in the room! 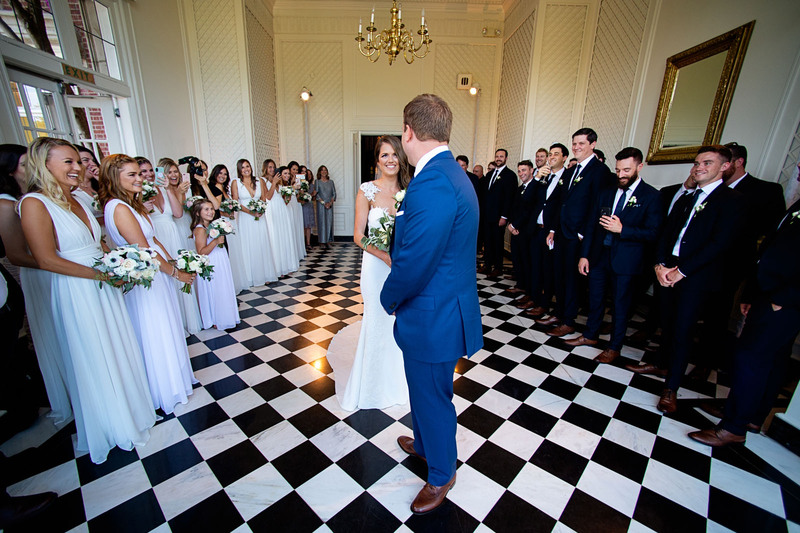 Also something less traditional, the 13 bridesmaids were all dressed in white, yet it didn’t take any attention away from the beautiful bride herself. 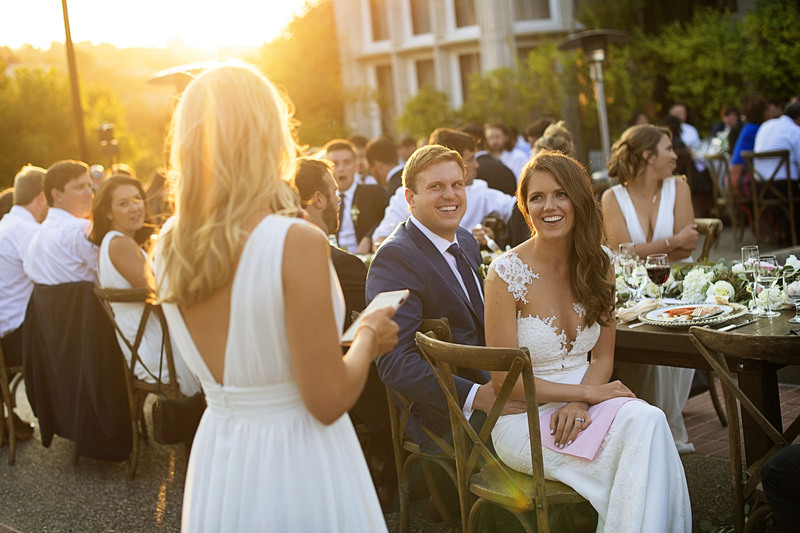 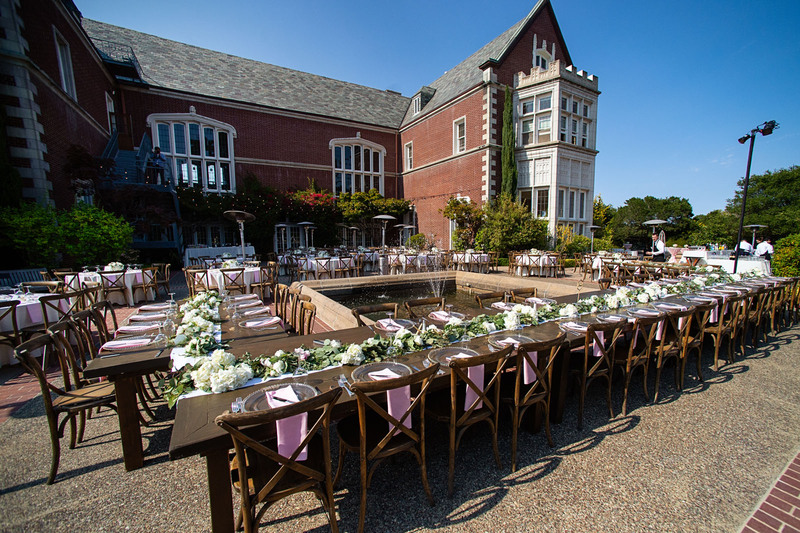 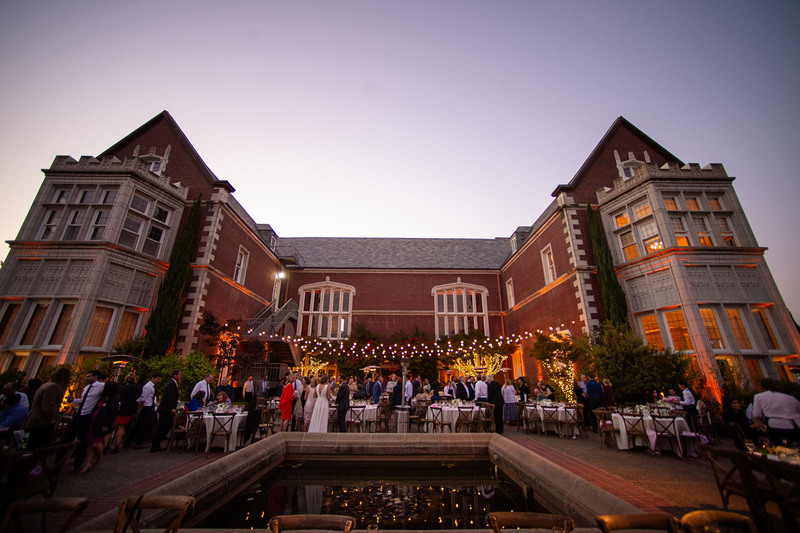 It was a perfect summer evening that was filled with smiles, memories, and love. 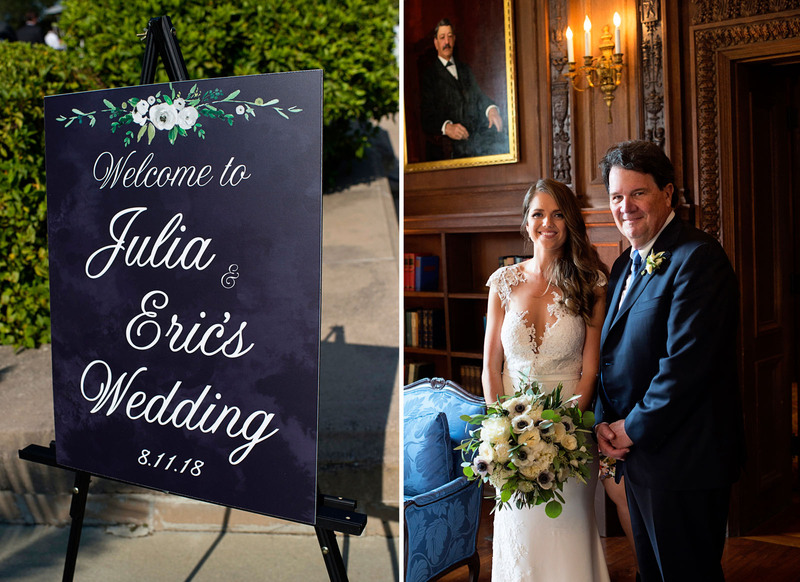 Congratulations Julia and Eric!